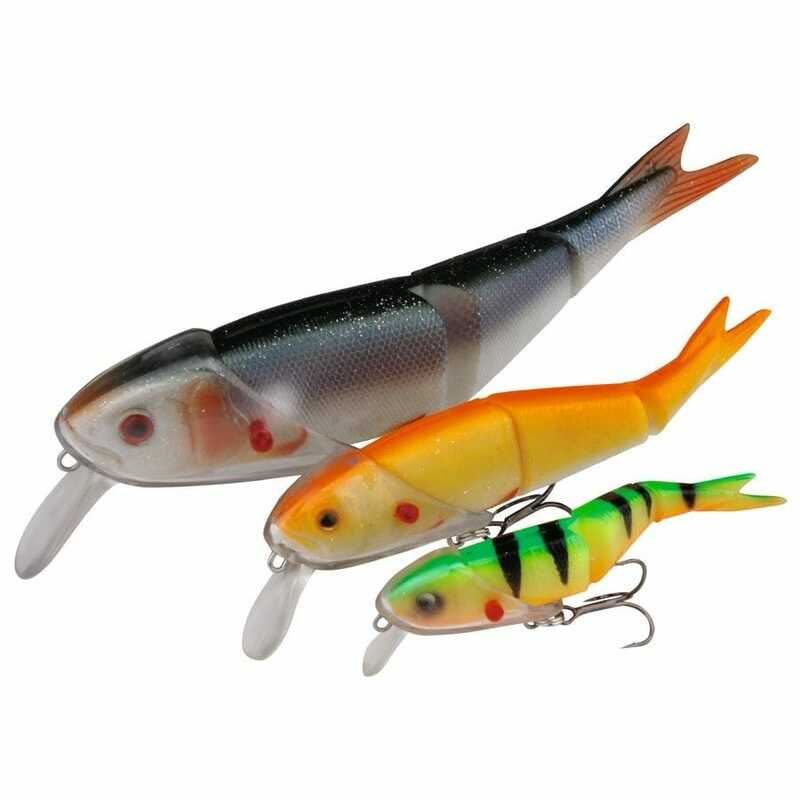 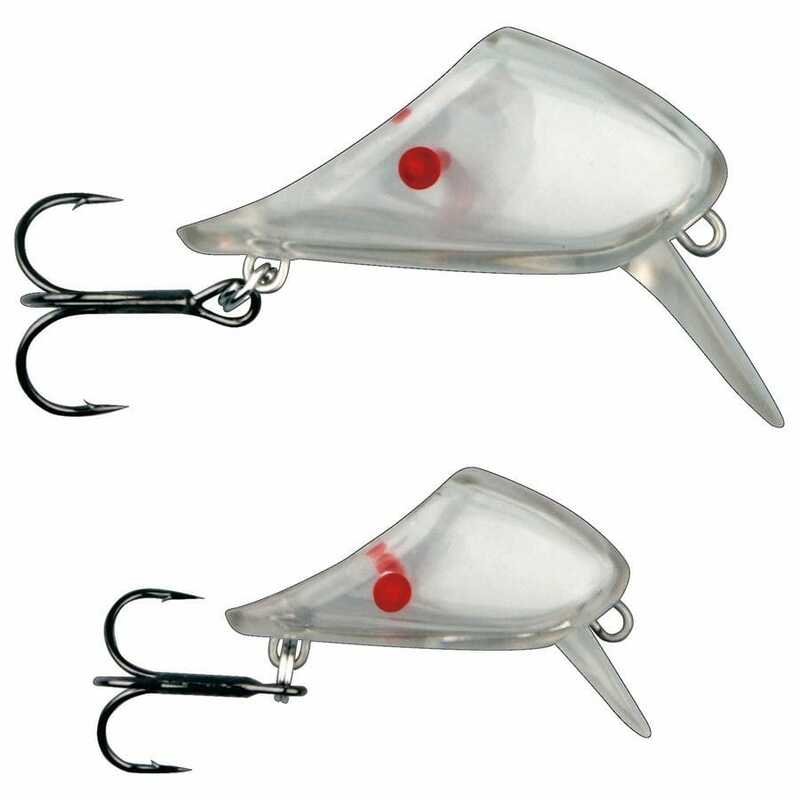 Transparent Savage Gear Soft 4Play Lip Sculls are designed for the Savage Gear Soft 4Play Loose Body lures. 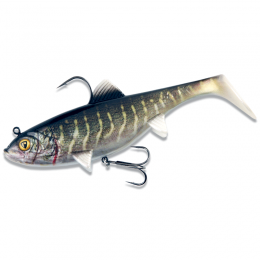 Just push the Savage Gear Soft 4Play Loose Body into the matching head size (9.5cm = Small 13cm = Medium 19cm = Large) and secure it with the supplied pins (or toothpicks) through the gill plate and you have the most incredible lipped swimbait! 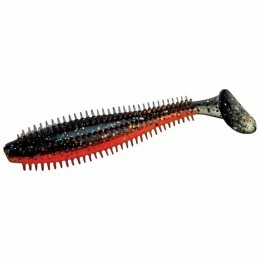 Savage Gear Soft 4Play Lip Sculls can also be used with whole dead fish or fillets - with incredible results. 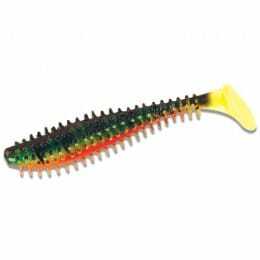 Great little gadget that will make any silicon tail come alive, already caight a few stripex bass with this little swimmers. 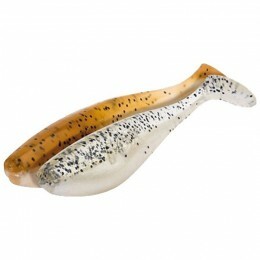 Very useful item at a good price .